The digestive tract of birds, including chickens, is entirely different from that of humans. Just like us, they can run into problems with digestion that can lead to a very ill bird and even cause death. 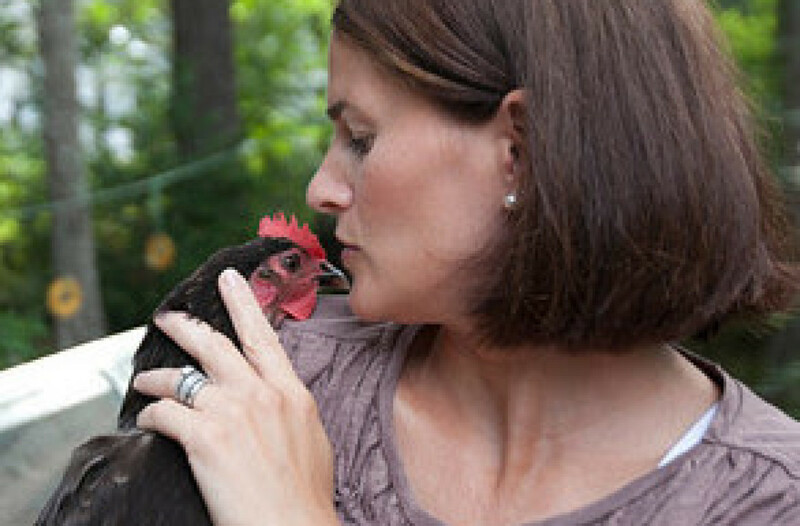 Crop issues in chickens are something every chicken keeper should know about.